I tan easily, rarely burn and prefer a “healthy” glow to a deathly white pallor.Like all health journalists I wear sun cream. And a hat.And I sit in the shade and reapply cream regularly, but I have to admit I do love a bit of sunshine. I don’t have freckles or red hair or have a penchant for tanning booths.With an indoor “office” job and limited time to soak up the sun’s rays, a darkish skin tone, brown hair (underneath my highlights) and not many moles, I didn’t think I’d be at high risk of skin cancer. I think I was guilty of thinking It Won’t Happen To Me.But now I’m thinking differently. That’s because I’ve spent a couple of hours interviewing Dr Bav Shergill, a consultant dermatologist at the Queen Victoria Hospital, East Grinstead, this week and I’ve finally realised that you don’t have to be a sun worshipper to be at risk of developing skin cancer. Dr Shergill was acting as a spokesman for a fundraising campaign from the British Skin Foundation charity called It Takes Seven highlighting the fact that seven people a DAY in the UK now die from malignant melanomas, the most serious type of skin cancer. The It Takes Seven campaign is aiming to raise money for more research into the cause of malignant melanoma as there is currently no cure once the disease has spread. 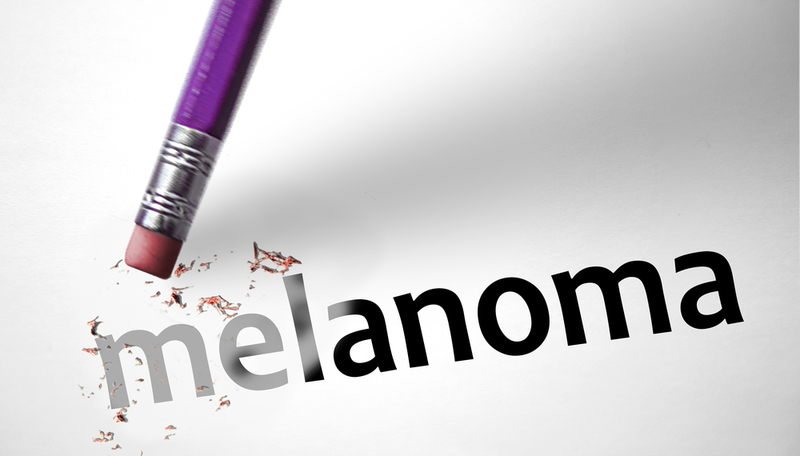 More than 13,000 people are now diagnosed with malignant melanoma every year in the UK and there are 2,000 deaths. Malignant melanoma cases have risen by a fifth since the mid 1970s and the cancer is now the second most common in the 15 to 34 age group .Of course we all travel more now and the population is aging and some people still love tanning salons – but not all skin cancer patients have engaged in high risk activities, have freckles, red hair or are older. One girl I interviewed this week was just 19 when she developed malignant melanoma. 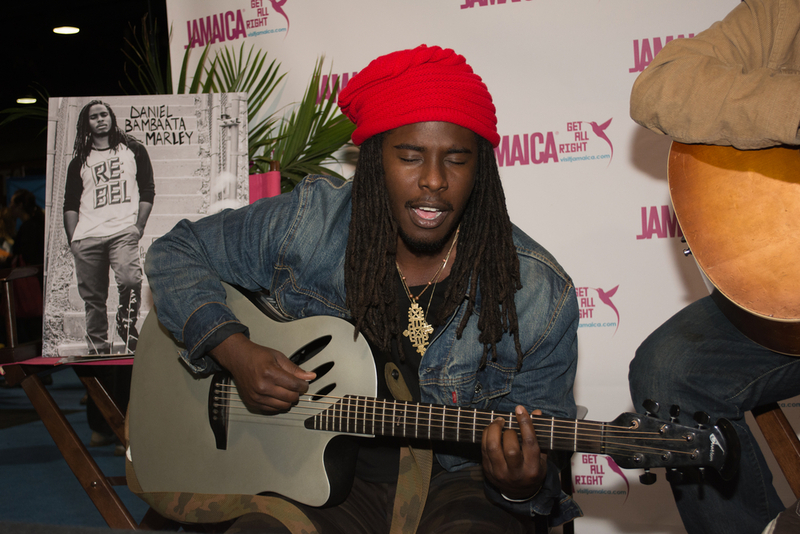 The reggae singer Bob Marley died from malignant melanoma – highlighting the fact that all races can get it. I’ve interviewed six people this week for the Daily Mail Good Health section about their experiences of skin cancer. Like me – none of them thought they were at high risk and there wasn’t a sun worshipper amongst them. None of them were beach bums or went to tanning salons.One man had dark hair and brown eyes and thought he tanned easily, a primary school teacher got skin cancer from sitting in her conservatory and another lady just forgot to wear her hat when she was gardening and developed skin cancer on her scalp. It really is that easy. Hardly any of them took holidays abroad much, or if they did it was just a fortnight in the Med once a year. One girl can remember burning at the beach …. but it was at Bognor Regis. These people just spent a little time outdoors every day – jogging ,walking their dogs or pottering in their gardens – but maybe they just didn’t apply enough sun cream or didn’t reapply it often enough. Dr Shergill explained to me that although the sun’s UVB rays ( responsible for most cases of sun burn), reflect off glass, UVA rays can penetrate through and cause people to develop skin cancer in some cases.To prove it he emailed me an alarming photograph of an American office worker who’d sat in the same corner office seat for 15 years next to the window. She had developed skin cancer and more visible signs of aging on one side of her face only -the one facing the window.The same thing happens to truck drivers too, as rays can penetrate windscreens and driver cab windows as well. Dr Shergill said so much is still unknown about malignant melanoma – no-one knows for instance why some people get malignant melanomas in parts of the body never exposed to the sun. He says scientists desperately need to do more research to find out more about the causes and develop new treatments – so this is why it’s so important to support the It Takes Seven campaign. This summer I’ll still be having a tan – but this time it will be a fake one out of a bottle and I’ll be spending much more time in the shade.With a bigger hat. And I’ll be applying factor 50 sun cream – you need two tablespoons to cover your whole body each time you apply, according to Cancer Research UK – so it’s going to be expensive for my family of five – but worth it for peace of mind. Also, I won’t be getting a conservatory anytime soon or aiming to land a top job in a corner office. You can read more about Imogen Cheese’s personal experience of having malignant melanoma at her brilliant blog www.melanomarollercoaster.co.uk – if you have just been diagnosed with skin cancer this is essential reading. Tags: British Skin Foundation, It Takes Seven, malignant melanomas, melanomas, moles, skin cancer, sun exposure, sunburn, suncream, sunworshippers, UVA rays, UVB rays, wwwmelanomarollercoaster.co.uk. Bookmark the permalink. Great piece Jo, if scary. Thanks Lesley has made me think again about everyday exposure – especially dogwalking! Good read Jo. Did you get any advice also about how we get checked? Is the GP going to be happy to do a mole check? I remember asking once and told ‘no’. Is there a service that does this? 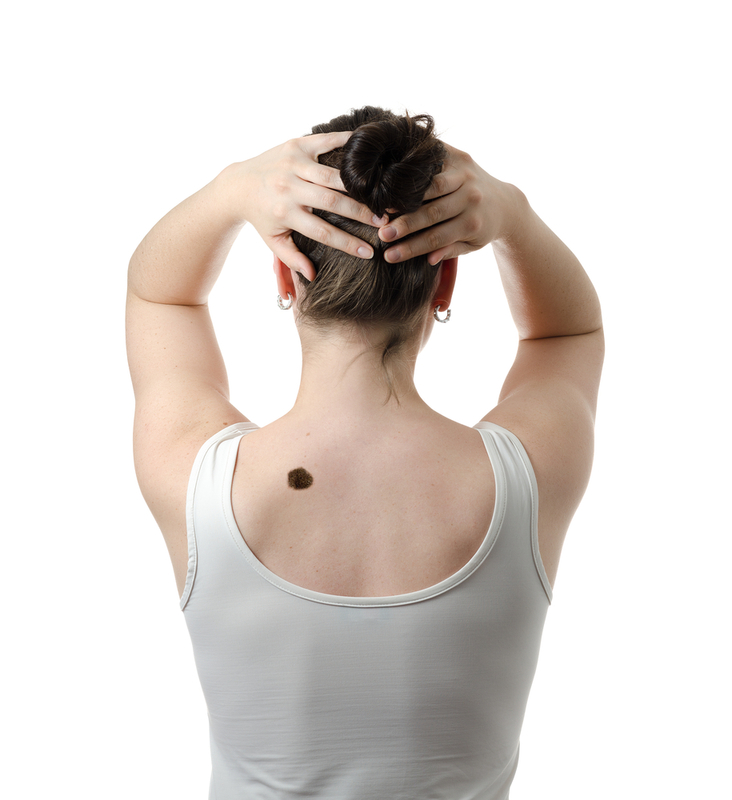 I am a moley person and keep wondering about how to go about this as certainly couldn’t rely on others to spot these things for me for instance with moles on my back. Is this something you have to do privately? Any info would be great if you gathered this at the same time. Think you can go to your GP to check moles are okay and they refer you on to a dermatologist if there is a problem. Lots of private healthcare companies offer mole mapping services see http://www.nuffieldhealth.com/treatments/mole-mapping. You can get someone to take a photograph of your moles and then check them for any changes every 6 months or so by photographing again and comparing.